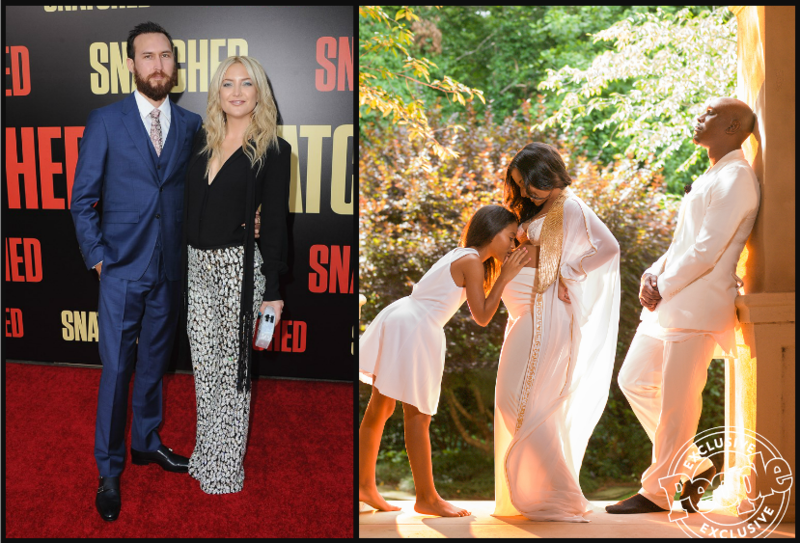 Kate Hudson has just given birth to a daughter with her boyfriend Danny Fujikawa and the couple couldn’t be happier. The couple has been together for over a year. People shared all of the details of Kate Hudson’s new baby girl. The couple decided to name their daughter Rani Rose Hudson Fujikawa. She was born on October 2, 2018, but Kate was able to keep the news quiet until October 3. Then she shared the details with her fans about the little girl. Kate did this by going to her Instagram to reveal her birth. Here is what she had to say about it all. Tyrese Gibson and wife Samantha welcomed their first child together a healthy baby girl named Soraya Lee Gibson on October 1. The actor confirmed the news via Instagram sharing a picture of his precious angel’s footprints. The Fast and the Furious actor wrote alongside the post, “Father God we love you for delivering on your promise princess SorayaLee Gibson is here … 8 pounds 6 oz our lives just changed forever … #PrincessGibson #ShaylasLittleSister.